The experienced REALTOR® is a special breed of agent. One who depends on reliability and service as an everyday tool. 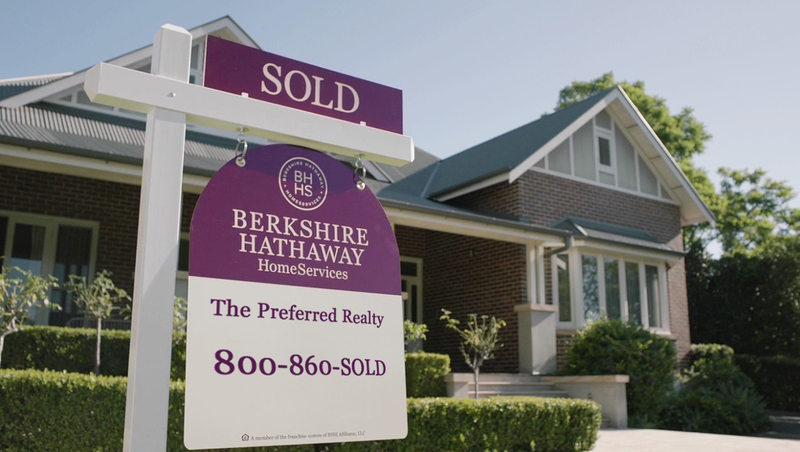 Here, at Berkshire Hathaway HomeServices The Preferred Realty, we pride ourselves in giving you all the essentials to be great. It’s at the very core of what we do. Come and see how.